Your automobile brake repairs, brake replacement service and clutch replacements are undertaken by qualified auto mechanics and technicians who only source the best part for the job. Hand brakes often go unchecked and are a vital part of your rear brake system and are particularly important if you live on a hill! 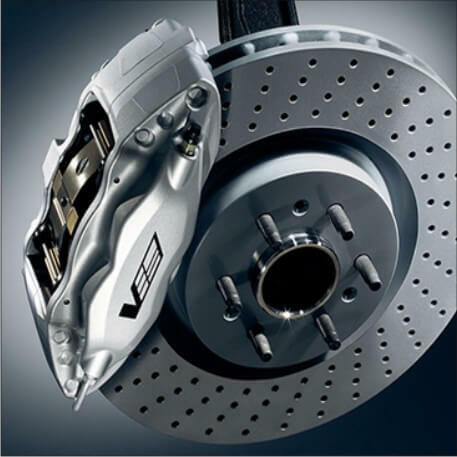 We provide brake pad replacement, disc brake repairs and hand brake servicing. Reliable, cost effective and cheap clutch repairs from a clutch specialist. You can rest easy that our auto mechanics will complete a professional repair on your clutch. Damaged transmissions and gearboxes can cause serious damage to your vehicle if not promptly fixed. We provide a wide range of transmission repairs and replacement parts to ensure you get an efficient solution. Copyright © 2019 PNC Automotive. All rights reserved.